Just 45 seconds! This will be the time taken to complete your baggage check-in at the Kempegowda International Airport, Bengaluru. 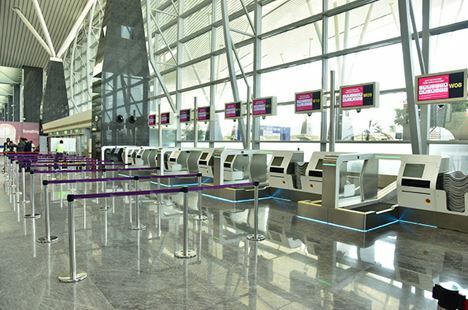 The Bangalore International Airport Limited—operator of the BLR Airport— has, once more, raised the bar for passenger experience by deploying 16 fully-automated Self Bag Drop machines that will significantly accelerate the baggage transaction and reduce check-in queues. 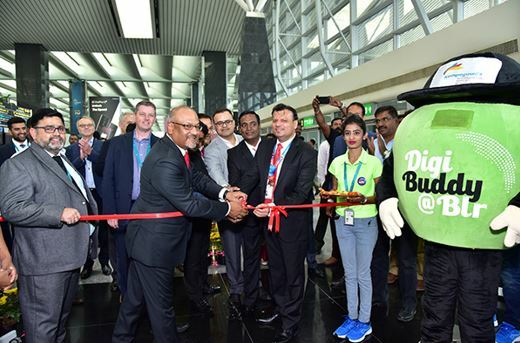 Self-bag drops are already in use at other Indian Airports, but BLR Airport is the first in the Country to introduce fully automated baggage drop-off systems. Designed and installed by Materna IPS, the Air.Go fully-automated self bag drop machines would initially be available for passengers flying with Air Asia and Spice Jet.